WYSC has a rolling interest in seeking coaches for all of our sports programs. Click title/image for respective additional details. 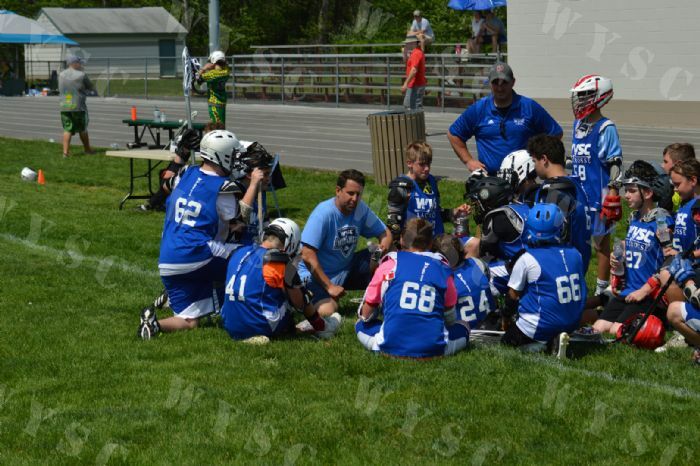 WYSC is currently seeking lacrosse coaches for all ages of our boys & girls’ programs. Those interested will preferably have past playing experience or are involved with the sport in some compacity. WYSC is currently seeking qualified volleyball coaches, as well as those interested in the coaching development programs. 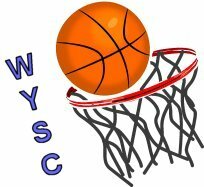 WYSC is currently seeking basketball coaches for all ages of our boys & girls’ programs. Those interested will preferably have past playing experience or are involved with the sport in some compacity but we always welcome new coaches eager to learn. 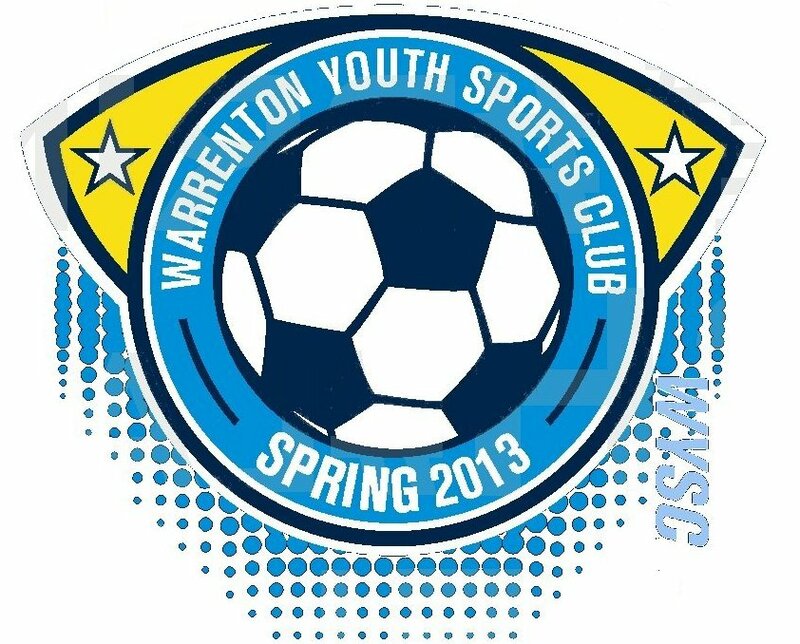 WYSC is currently seeking soccer coaches for all ages of our boys & girls’ programs. Those interested will preferably have past playing experience or are involved with the sport in some compacity but we always welcome new coaches eager to learn.